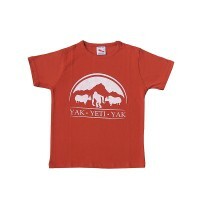 We offer wide range of Nepalese kids clothing as children dresses, skirts for kids, children cotton trousers, children woolen wear, jackets, t-shirt and tops for kids suitable for all sizes starting from infants wear, baby clothing, growing kids and boys clothing, brother and sister clothes. 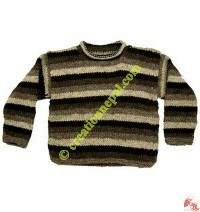 Children's Clothing in Nepal: buy cotton baby clothes and kids Nepalese garment at best wholesale price ! 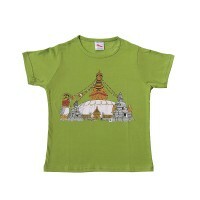 Looking to buy kids garments in Nepal? 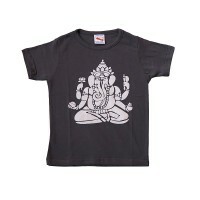 Creation Nepal is manufacturer of Nepalese cotton kids clothing company exporting handmade Nepali children clothes in best wholesale price since more than a decade. 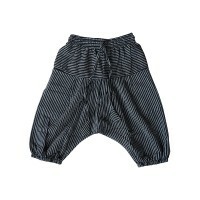 We have wide varieties of cotton kids garments including pure Nepali cotton baby clothes, boy's clothes and girls clothes online. 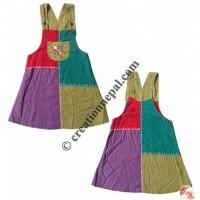 Nepalese cotton children dresses are beautiful and natural wear for the girls kids to look unique. 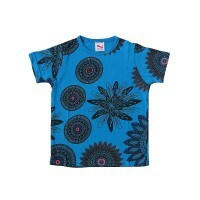 Nepalese hand embroidered cotton dress, patch work cotton hooded dress, Spray-print stone wash kids dress are some of the examples of children dresses available with Creation Nepal. 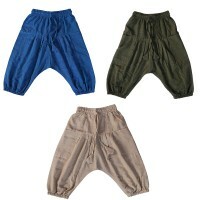 Similarly we also offer skirts for kids like Khaddar patch-work kids skirt and children cotton trousers like plain cotton kids harem pant, cotton stonewash kids trousers, stripy cotton kids harem pants, patch kids harem pant, kids afgani trouser, stone-wash half overall, kids khaddar quarter trouser etc. 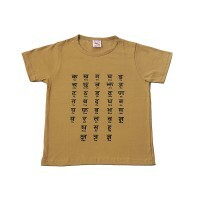 made of pure Nepali woven cotton. 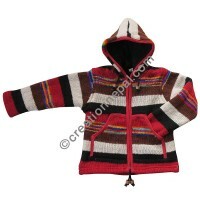 Hand knitting children woolen wear like kids jacket jackets, woolen baby sweater, assorted design woolen kids ear hats, kids size woolen indoor socks-shoes, kids size woolen long-hood jackets are available in various design and colors. 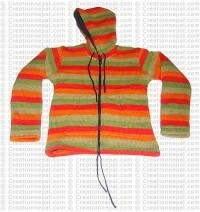 We also accept custom design of kids woolen gloves, socks, sweater, caps, jackets in different design, size and colours. 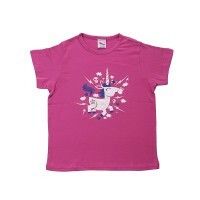 We are working more than 45 colors for our woolen kids products. 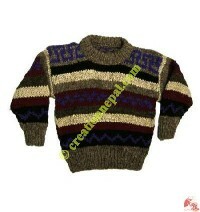 Inquire us for color chart. 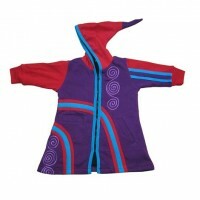 Besides the Nepalese woolen kids clothing, we are regularly manufacturing and wholesaling Nepalese cotton kids jackets, t-shirt and tops for kids in various design and colors. 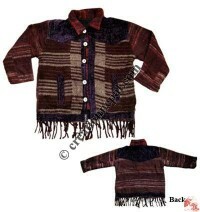 The cotton kids jackets, cotton t-shirts, and cotton kids tops are available for all sizes starting from infants wear, baby clothing, growing kids and boys clothing, brother and sister clothes. 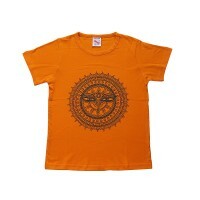 Creation Nepal has collection of colorful decorated kids fun dresses and t-shirts, cotton kids kurta, kids sweatshirts, kids hooded jerseys, kids skirts and trousers at fair and discounted prices online. 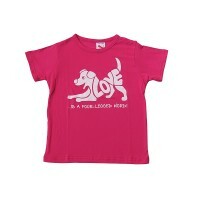 All our children clothing are Eco-friendly, cute, handmade and rich in quality.